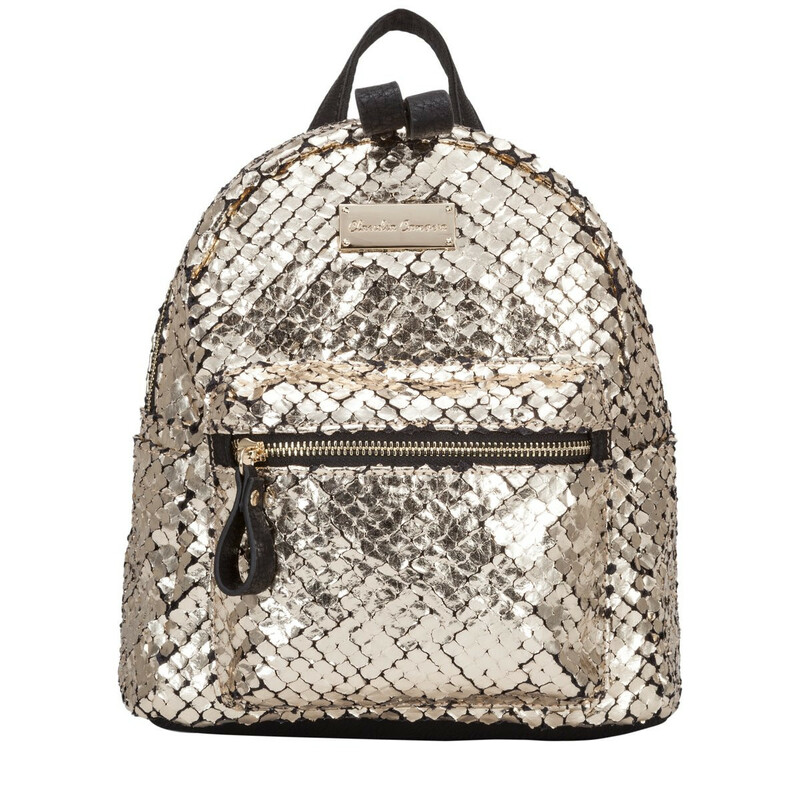 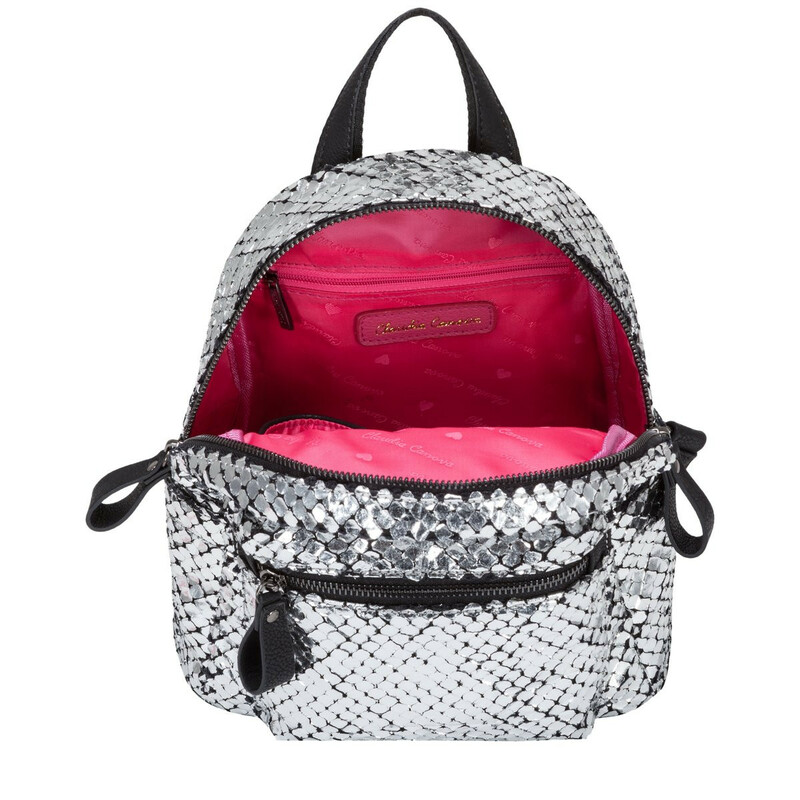 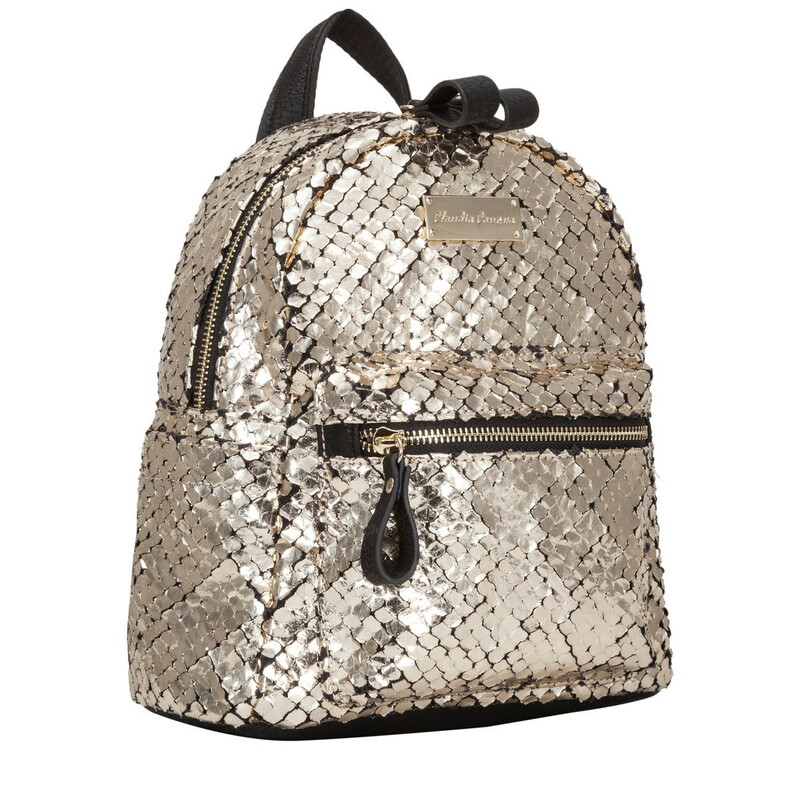 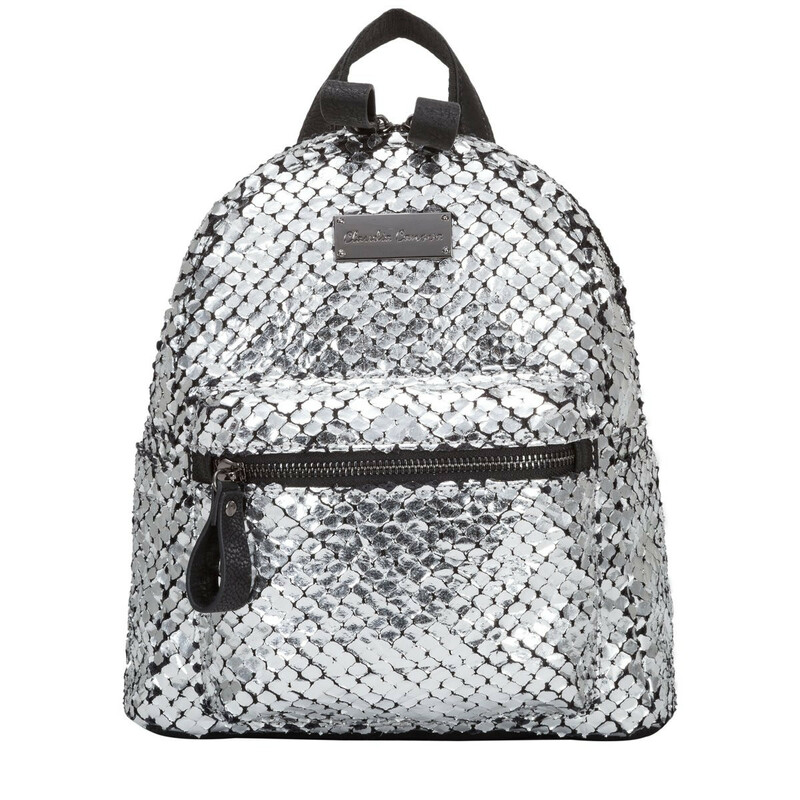 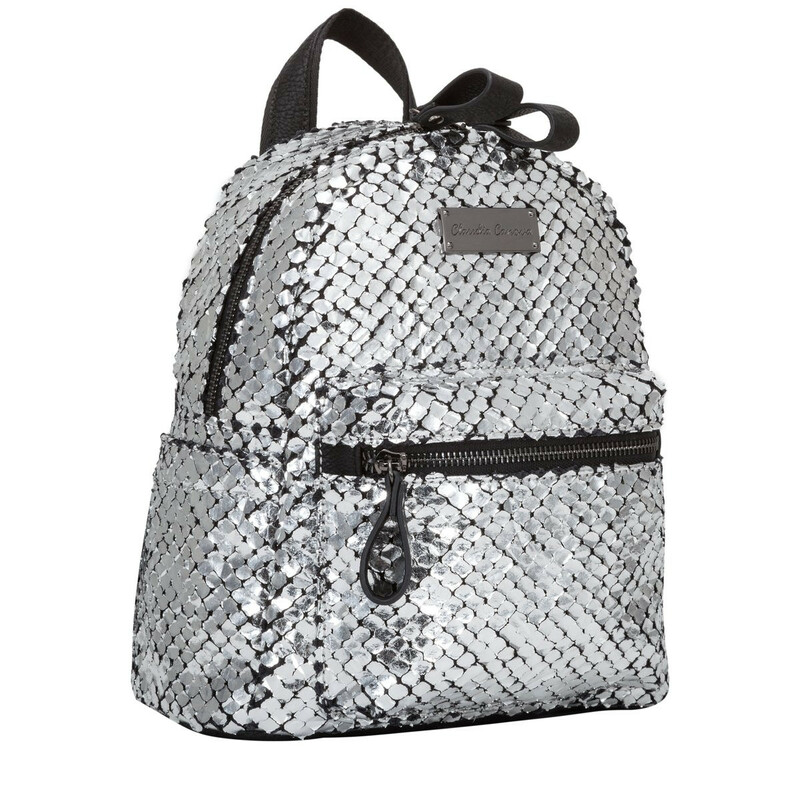 We are seriously crushin’ on these shimmery backpacks and know you will too! 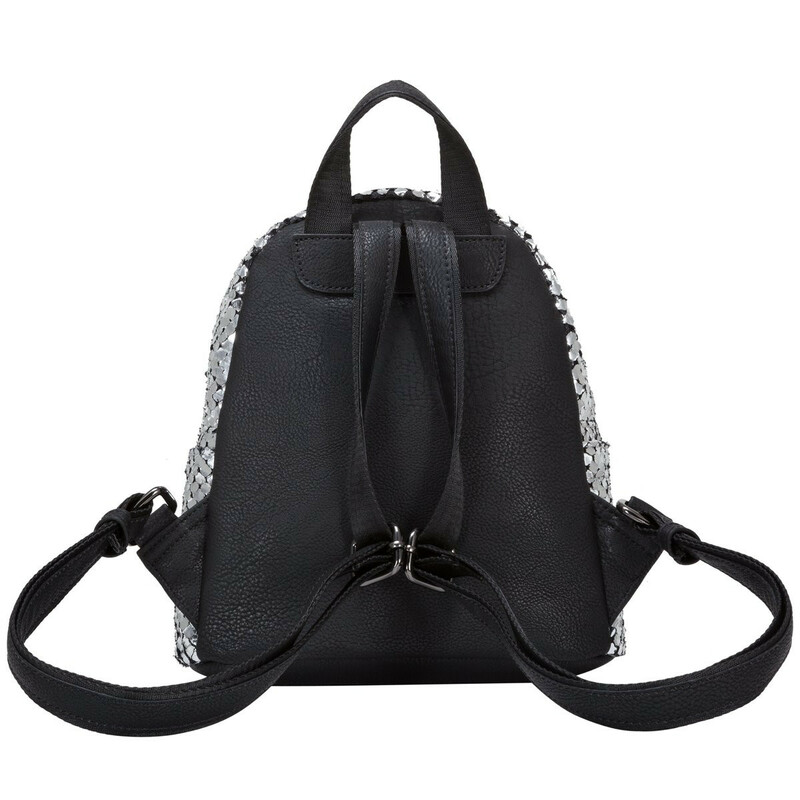 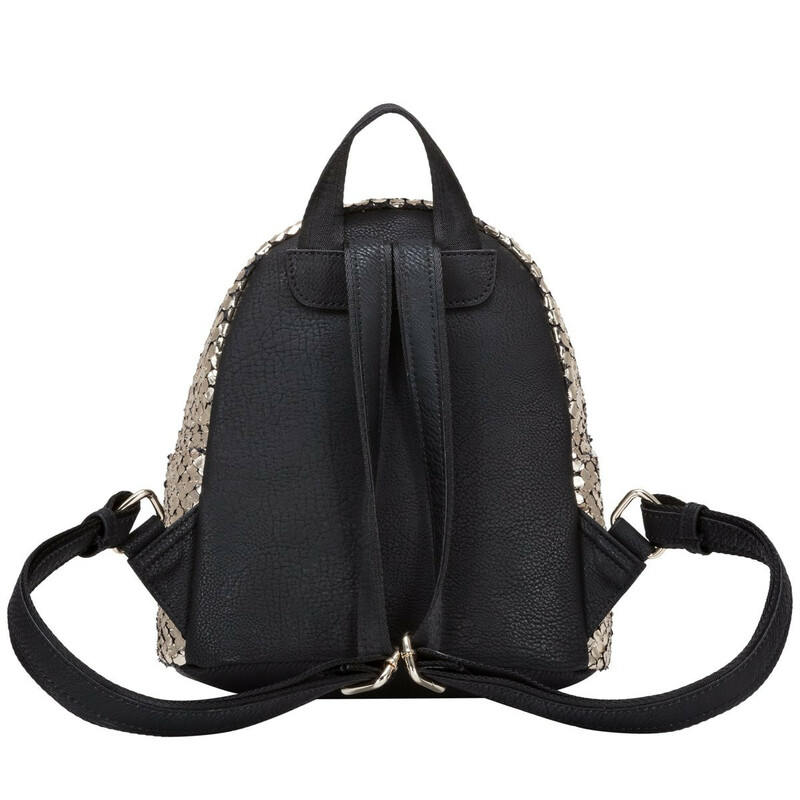 The Rai Backpack is ultra stylish and will add all sorts of sass to your outfit. Complete with gold metal detailing this backpack is the star of the show. 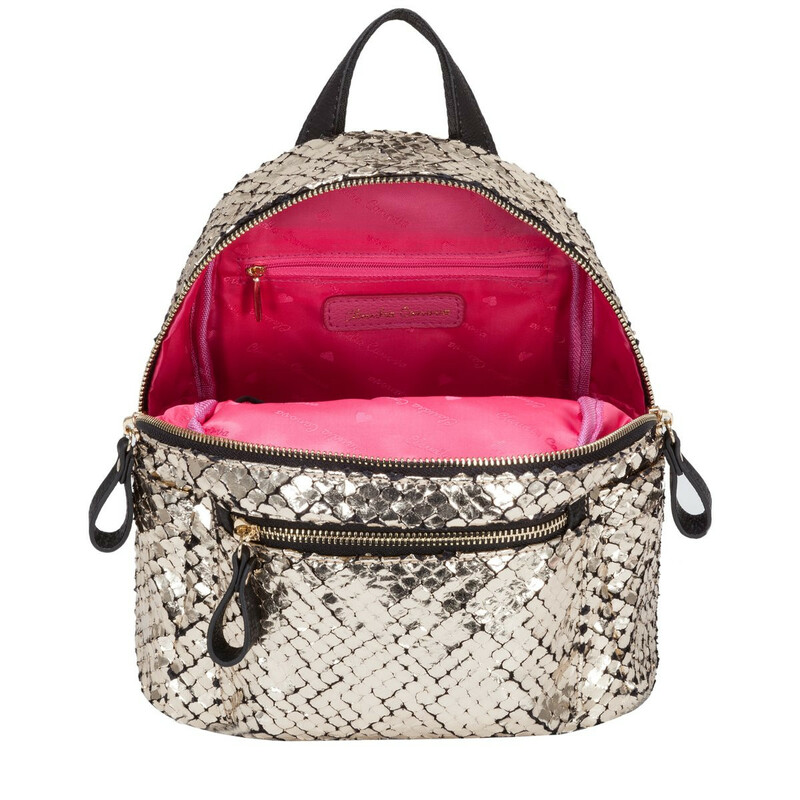 Keep all your belongings organised in the front zip pocket and inner slip / zip pockets.